Since August is Native American Heritage Month, I thought I'd spend it celebrating one of my favorite types of crime fiction: mysteries with Native American main characters and settings in the United States, Canada and Mexico. Although I've read a good many books that meet these criteria, I have a feeling that, as the month progresses, I'll find an author or two to add to my wishlist! 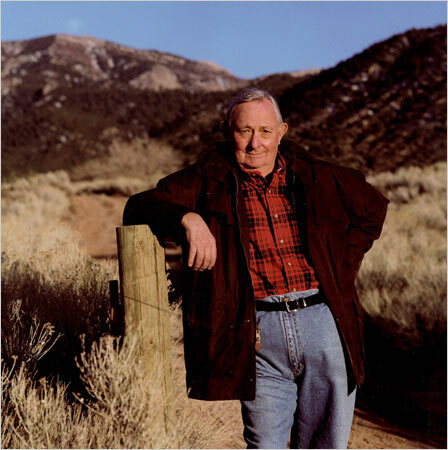 I would be completely remiss if I neglected to mention the man who was almost single-handedly responsible for putting this sub-genre on the map: Tony Hillerman. His word pictures brought the beauty of the Southwest to life, and his characters-- Jim Chee and Joe Leaphorn-- had much to teach readers about the rich Navajo culture. If you've never had the pleasure of reading one of Hillerman's mysteries, here is a list in chronological order for you. Please try one! 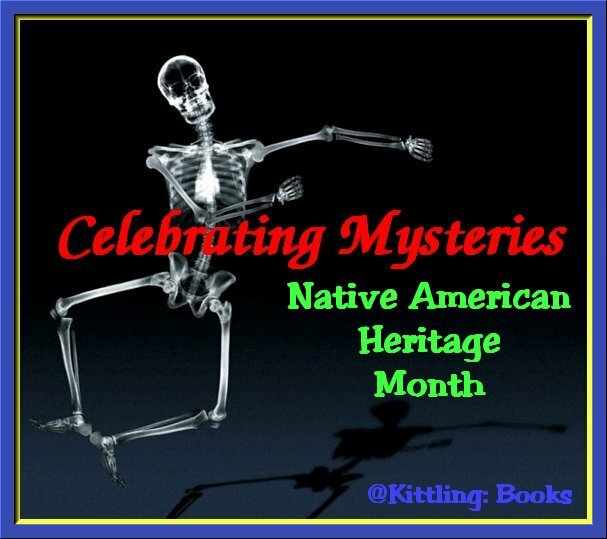 This week, the celebration starts by shining the spotlight on authors who have written excellent historical mysteries featuring Native American main characters. Let's get started! 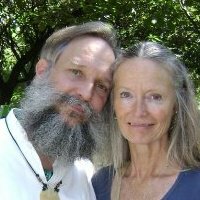 Mardi Oakley Medawar is an Indian activist of Cherokee descent, a consultant for HONOR (Honor Our Neighbors Origins and Rights) as well as being the Red Cliff Representative for TRIAD (Team Response: Indians Against Defamation). She speaks at reservation schools and colleges. She lives on the Red Cliff Reservation in northern Wisconsin. 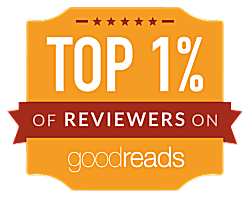 She has written an historical series featuring Tay-bodal, a nineteenth-century Kiowa healer in Oklahoma. 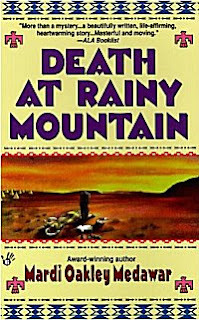 There are four books in the series: Death at Rainy Mountain (1996), Witch of the Palo Duro (1997), Murder at Medicine Lodge (1999), and The Ft. Larned Incident (2000). "More than a mystery, Medawar's novel is a beautifully written, life-affirming, heartwarming story full of adventure, humor, and tears. Set in 1866 on the western frontier, the tale concerns Tay-bodal, a Kiowa Indian who has been a relative nobody among his tribesmen. Always an outsider, Tay-bodal has no family and would rather spend time with his healing herbs and potions than attending councils of war. But then the respected and much loved Chief Little Bluff dies, and the Kiowas must come together to name his successor. When Coyote Walking, one of the three candidates for the highly revered position of tribal chief, is brutally murdered, chaos and disorder erupt. Tay-bodal, wiser than he knows, takes on the daunting task of finding out who killed Coyote Walking. His investigation, which is ultimately successful in unmasking the villain, changes his life forever, not only earning him a respected place among his tribesmen but also winning him a beautiful woman, a young son, new friends, and a happiness he thought he could never experience. Medawar has written a cunningly plotted story that is as devilishly funny as it is charmingly told. Tay-bodal is a true, if unsuspecting, hero who proves that love, respect, and wisdom can overcome even the greatest adversity." I have this book sitting on my to-be-read shelves, but I don't think it will be there much longer. My hands are itching to get hold of it! Simon Levack grew up in a small town in Kent, England, went to the local grammar school, earned a law degree, and became a solicitor (lawyer to us Americans). A voracious reader as a child, he was always writing, but it wasn't until he was recuperating from a serious illness when he was in his twenties that he became serious about putting pen to paper. He's written a marvelous series of books centered on Yaotl, slave to the chief minister in the Aztec state of Tenochtitlan under Emperor Moctezuma II. These books are rich in historical detail, complex plotting, humor, and often graphic violence (which fits the time period). There are four books in the series: Demon of the Air (2004), The Shadow of the Lords (2005), City of Spies (2006), and Tribute of Death (2007). 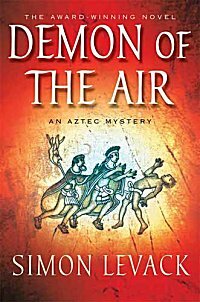 "Historical novels, let alone debuts, don't get much better than British author Levack's outstanding effort, set in the heyday of the Aztec empire two years before the arrival of the Spanish conquistadors. Already, rumors of pale, bearded men with strange weapons have reached the emperor, Montezuma. When a human sacrifice to the war-god goes wrong—the intended victim makes an ominous prophecy before jumping to his death off the Great Pyramid—the ensuing uproar threatens the power of the emperor and his chief minister, Black Feathers. Both Montezuma and Black Feathers charge Yaotl, a disgraced priest now the minister's slave, with discovering the reason for the suicide. Yaotl, who narrates this rich tale, doggedly pursues a twisted trail of plots and counterplots toward the truth. Levack makes comprehensible and familiar a society that seems at first glance alien. Sixteenth-century Mexico comes to wonderful life in this gripping, multifaceted mystery, winner of the 2004 CWA Debut Dagger Award." I have read and enjoyed the first two books of this series, and have the third waiting for me on my overloaded to-be-read bookcases. Kathleen O'Neal Gear and her husband, W. Michael Gear live at the corner of the Wind River Indian Reservation in Wyoming with a herd of buffalo and two Shetland sheep dogs. Kathleen is a former state historian and archaeologist for Wyoming, Kansas, and Nebraska for the U.S. Department of the Interior. 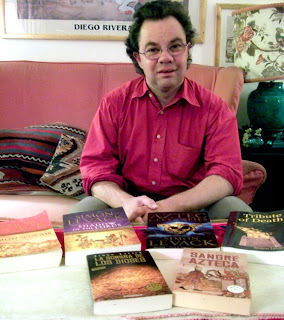 Michael is a writer and archaeologist who, along with two partners, has his own archaeological consulting company. Together, they've written three books loosely referred to as the Anasazi Mysteries, which should appeal to readers with a love of archaeology, as well as those interested in Native American culture. 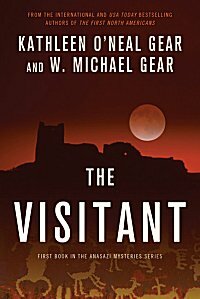 All three books-- The Visitant (1999), The Summoning God (2000), and Bone Walker (2001)-- are set in two time periods: the present day and the thirteenth century. The lives of a consistent set of characters are woven throughout the three books. If you wonder what it was like to live in the Southwest during the period when the Anasazi were morphing into today's Puebloan cultures, these are the books to read. "In the upper Sonoran desert of present-day New Mexico, a charismatic yet troubled archeologist named Dusty Stewart is unearthing a mystery that began about A.D. 1200. While excavating a site of the Chaco Anasazi Indians, Stewart and his team discover mass graves containing the bodies of young women, all with their skulls smashed. Using flashbacks to merge past and present into a relatively seamless tapestry, the Gears depict an ancient, waning Anasazi people plagued with drought, declining resources and rampant tuberculosis. Ash Girl, the wife of the tribal war chief, Browser, has been found dead, her head crushed and a wolf mask at her side. Young girls continue to disappear from surrounding villages, and Browser, with the aid of his shrewdly eccentric uncle, searches for a serial killer. Meanwhile, in the present, a team of archeologists and anthropologists, most notably Dr. Maureen Cole, who's the heroine of this series launch, are also trying to solve the puzzle of the graves, using not only 20th-century technology, but, in addition, extrasensory perception that links them to the spirits of the past. Breathtaking descriptions evoke the harsh beauty of the desert in both winter and summer, while the lucid, erudite historical perspectives are informed by the authors' own extensive archeological experience." 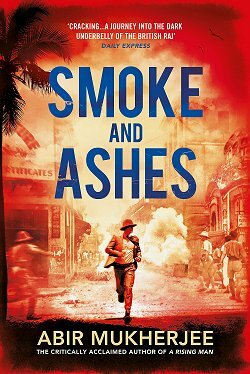 Between Hillerman, Medawar, Levack, and the Gears, you have some excellent reading in store if you're in the mood for rich historical mysteries with Indian characters. Don't forget to stop by next weekend when I'll be celebrating more Native American mysteries! Levack's books sound really intriguing and like something that I might really enjoy. 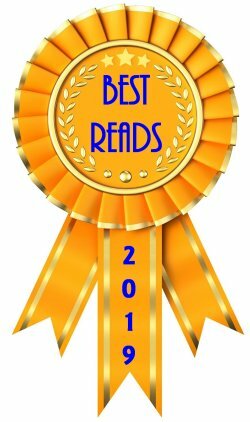 I really had no idea that this sub-genre was so big, and am going to have to add a few of the books on this list to my wish list. Thanks for sharing this! I miss having new Tony Hillerman books to read. He was the best. I read Bone Walker a few months ago and really enjoyed it. I need to get their other books. I enjoyed Hillerman's books. The other novels set in the West are also intriguing! Zibilee-- You're very welcome! This is a fairly large sub-genre. My problem is that I want to include them all, and I know I can't! Barbara-- I really felt as though I were with the Anasazi as I read the Gears' books. This is a completely new sub-genre for me and one I hadn't actually heard of before! 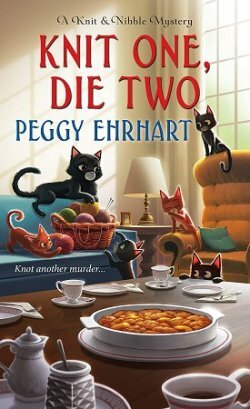 The books sound fascinating and a mix of what I enjoy - historical detail and a mystery to solve. I think I'll see if I can find at least one of those books - they all sound good.